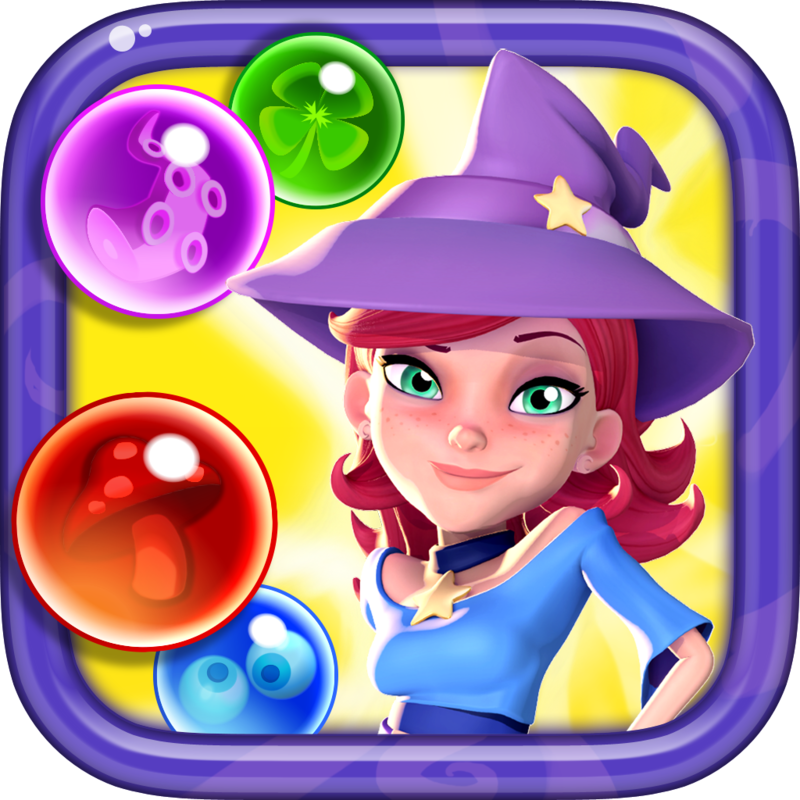 From the makers of Candy Crush Saga, Bubble Witch Saga & Farm Heroes Saga comes Bubble Witch Saga 2! 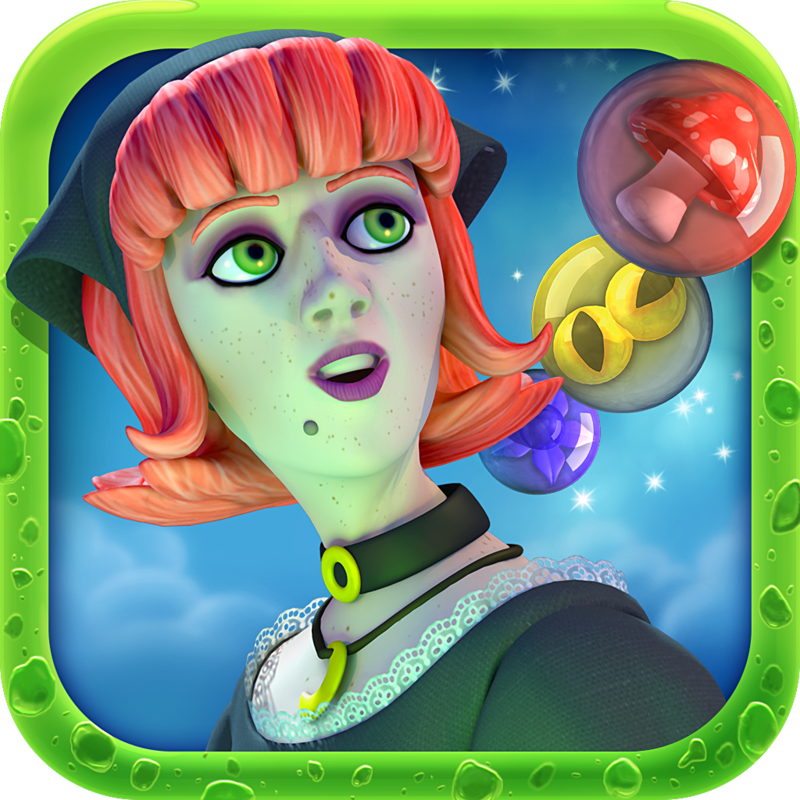 It's Bubble Bouncing Magic Stella and her cats need your help to fend off the dark spirits that are plaguing their land. Travel the realm bursting as many bubbles as you can in this exciting adventure. Win levels and free Witch Country piece by piece. Take on this epic saga alone or play with friends to see who can get the highest score! Bubble Witch Saga 2 is completely free to play but some in-game items such as extra moves or lives will require payment. You can turn-off the payment feature by disabling in-app purchases in your device's settings.